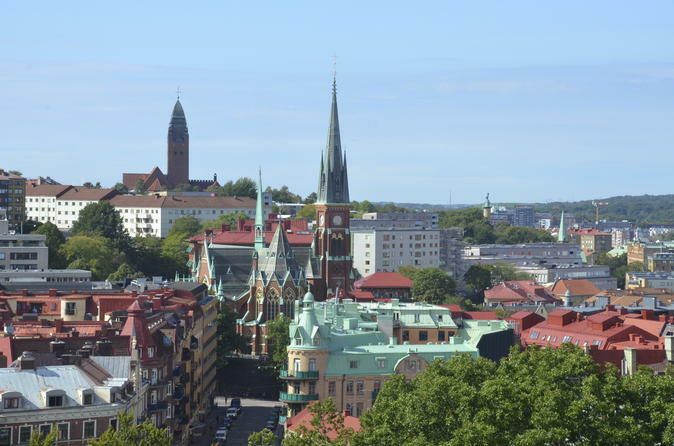 See Gothenburg’s top sights with this hop-on hop-off bus tour! Travel by an open-top double-decker bus on this comprehensive sightseeing experience that covers highlights such as Lilla Bommen, Liseberg amusement park and the lively Feskekörka fish market. The 24-hour ticket lets you hop on and off as many times as you like, so you can leave and rejoin the bus at any of the seven stops. Bonus: It entitles you to discounts on select Gothenburg attractions. 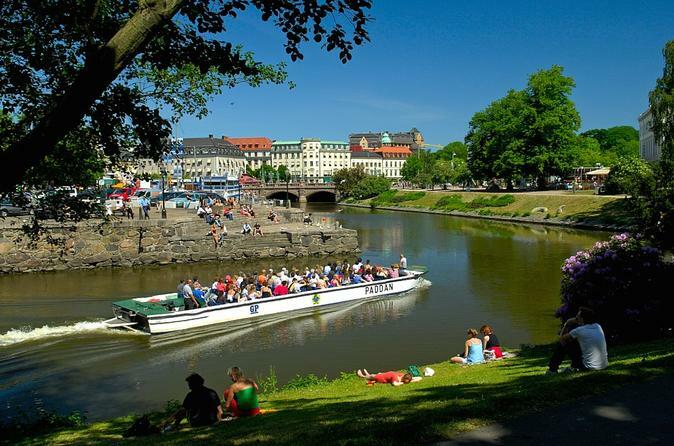 See Gothenburg’s sights by both boat and double-decker bus on a hop-on hop-off tour! The comprehensive sightseeing experience takes in sights such as Liseberg amusement park, the floating maritime museum of Maritiman, Lilla Bommen Harbour, Feskekôrka market and much more. Both buses and boats are open-top, allowing for panoramic views while travelling around the city. Hop on and off as many times as you like for a full 24 hours of sightseeing, and use your ticket to enjoy discounts on select city attractions, too. 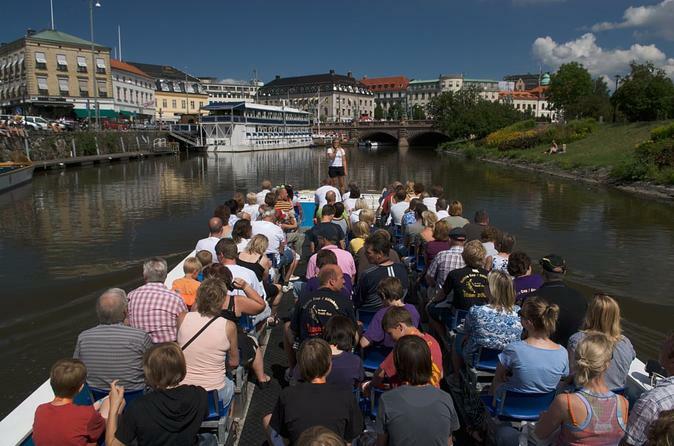 Cruise along Gothenburg’s waterways on this city hop-on hop-off boat tour. The experience offers a relaxing way to explore the city and see its sights from a refreshing new angle. The boat stops at four popular points around the city, allowing easy access to highlights such as Feskekôrka fish market and the ‘Viking’ barque ship at Lilla Bommen. Plus, your ticket is valid for a full 24 hours and gives valuable discounts on great city attractions! 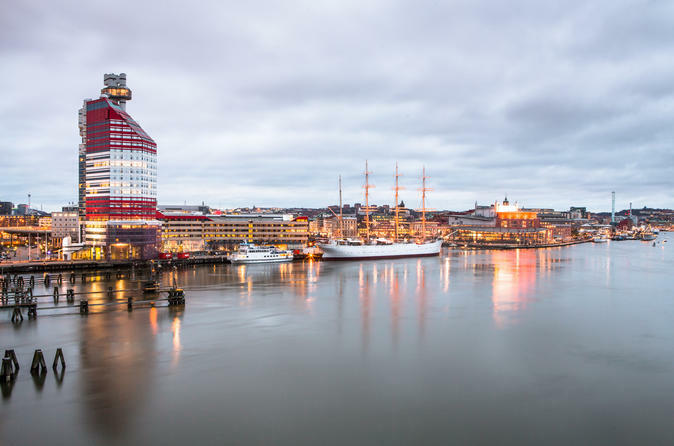 Book a private photo tour when visiting Gothenburg and be inspired by the best offered in both photography and sightseeing. You get your own professional photographer with you on one of our inspiring tours of the city. Join a tour with the No1 Segway in the City. Glide along the river of Götaälv at a speed of up to 20 km per hour. Feel the wind, see places you would not otherwise get to. Safely we glide mainly through the bike lanes of the city. Our tours are always guaranteed at least 60 minutes of lovely Segway driving together with trained instructors, for your safety and service. 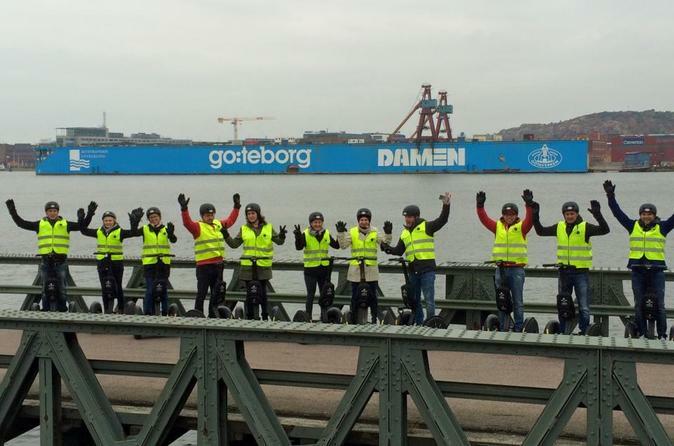 You have three tours in Gothenburg to choose between. The Harbour Tour starts 1:30 every day except for Sunday. We also have City Tour that departs 11:15am and 4 pm. Experience the stunning Slottsskogen park in Gothenburg by the first light of dawn on this 3-hour early morning photography and nature walking tour. Meet your guide before sunrise and explore the park’s natural forest to soak up nature, spot wildlife and capture the ethereal dawn light as it peeps through the trees. 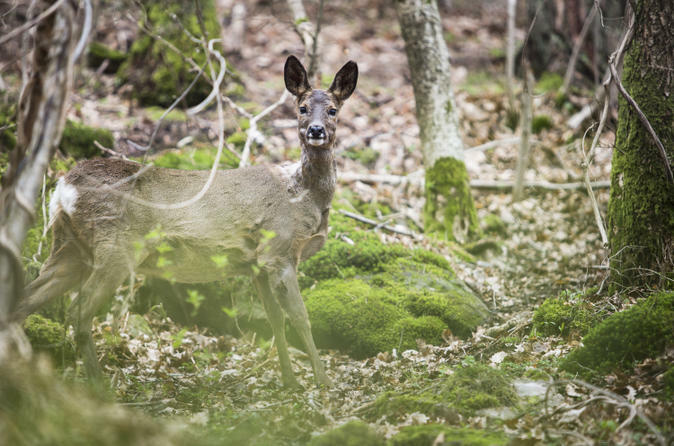 Look for deer, hares, birds and more as you trace the forest trails, camera in hand. Then, find a picturesque spot and savor a hearty Swedish breakfast. Numbers limited to 15 people to ensure personalized attention from guide. 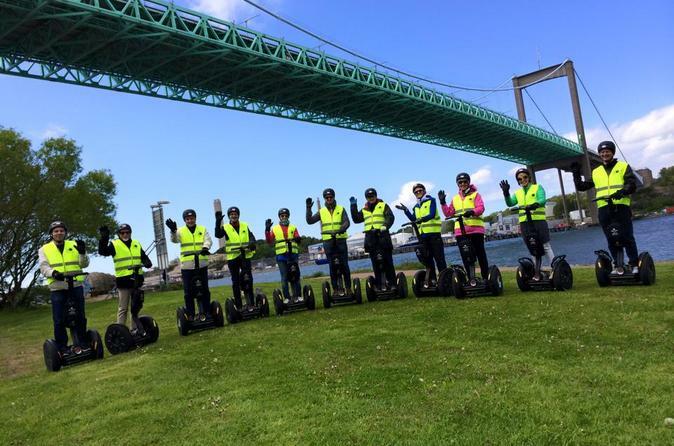 Join a Sunday Harbor Tour with the No1 Segway company in the City. Prepare for a 2-hour tour with your Segway. This is our best deal and most exciting tour. Glide along the river of Götaälv at speeds of up to 12 mph (20 km) per hour over both the bridges. Feel the wind and see places you would not otherwise get to visit. You will safely glide through the bike lanes of the city by the south and north side of the river. The full Segway experience is approximately 90 minutes. . Trained instructors will always be with you to ensure your safety and provide exemplary service. 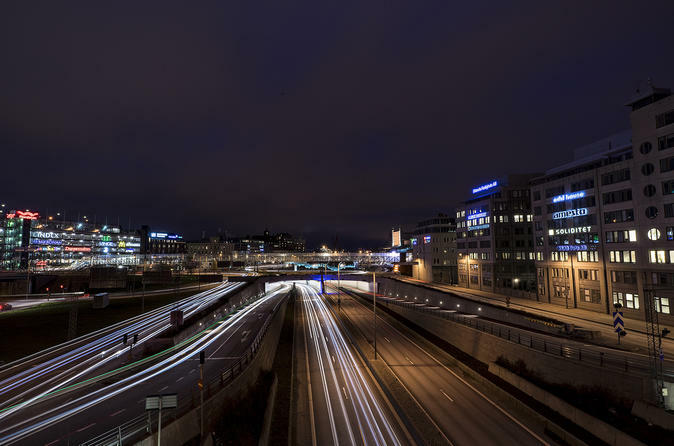 Take your night photography to a new level and see the illuminated sights of Gothenburg on this 3-hour evening photography tour! Armed with your DSLR, compact camera or smartphone, meet your guide, a professional photographer, and shoot the city’s beautiful twilight scenes and illuminated streets and architecture. Learn insider tips and creative tricks, discover how to master the low light, and capture twinkling landmarks such as Feskekörka, the Avenyn and Vallgraven moat. Numbers limited to 10 on this small-group tour to ensure personalized attention from guide.